The new stock-listing service for automotive retailers in the UK. As an approved listing partner, GForces has worked closely with Facebook to ensure thousands of business like yours are finally able to maximise the opportunity offered by Marketplace. Our industry-leading NetDirector® Stock platform has been configured to load stock directly to Marketplace, automatically creating rich, mobile-optimised used vehicle listings that display your most up-to-date imagery and vehicle information to millions of potential buyers. Why should I list on Marketplace? If you’re already a GForces client, it couldn’t be easier to begin taking advantage of Marketplace. Simply contact your dedicated Account Manager today and ask them about pushing your stock into Marketplace. That’s it. It really is that simple. If you’re not a GForces client, we can still help you take advantage of this exciting new sales platform and turn anonymous Facebook users into valuable new customers. Contact a member of our team today to discuss how we can help you. As a leading supplier of digital solutions to the automotive industry, we’re committed to ensuring the entire UK automotive retail market can benefit from Marketplace. 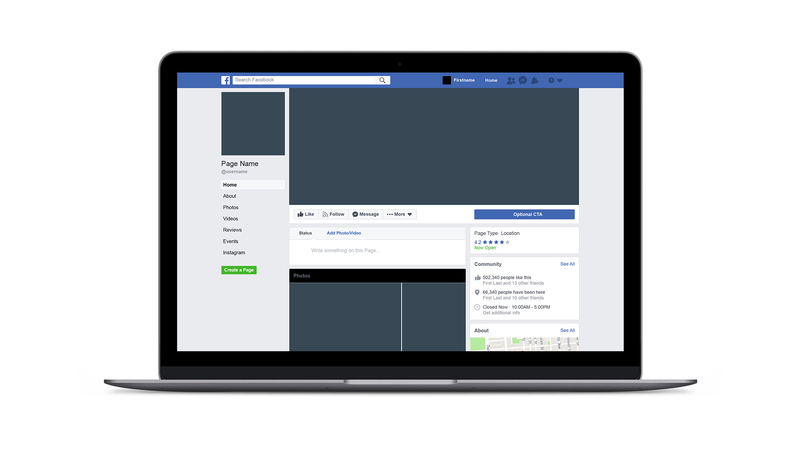 “We currently syndicate our stock via several of the major portals; but were still keen to explore using Marketplace and the opportunity to better reach customers within Facebook itself. I’m so glad we did. If you’re already a GForces client, just get in touch with your dedicated Account Manager today and ask them about setting up your Facebook Marketplace feed and adverts. You don’t however have to be a GForces client to take advantage of this exciting new platform. As a leading supplier of digital solutions to the automotive industry, we’re committed to ensuring the entire UK automotive retail market can benefit. We can help you turn anonymous Facebook users into valuable new customers. Contact a member of our team to discuss the options available. We hope that these FAQs will help to answer any immediate questions you may have, but please get in touch if you would like to find out more. Q: How do I add my inventory to Marketplace? Q: Do I need to have real-time chat to participate? No, but it is highly recommended. Consumers expect real-time chat capability when looking at listings in Marketplace. Having such a facility will improve your chances of developing leads. Facebook and GForces do not charge fees to list on Marketplace or use Messenger, regardless of the number of listings you have or the volume of enquires they generate. If you’re a GForces client already, all listings are completely free. However, if you’re not a GForces client, there are likely to be setup costs and licence fees associated with setting up new stock feeds and using an outsourced chat management provider such as Gubagoo. Q: Will I be able to list new vehicles? No. Marketplace is designed to list used and physical stock only. Q: Will I be able to list approved used stock? Q: Will listings show on my Facebook Page? No, your listings will only show on Marketplace. However, all your stock listings will show your dealership details and provide direct links back to your Facebook page. Q: Can users purchase cars directly through Marketplace? No, Marketplace simply connects the buyer to you, the seller, through the Facebook Messenger chat platform. Q: How will my stock listings show up relative to consumer listings in Marketplace? Both types of listings will surface together when they are browsing or searching on Marketplace. However, users will be able to filter to show dealership listings only if they prefer.